Unrivalled reputation for providing the correct design, specification and product for each project. 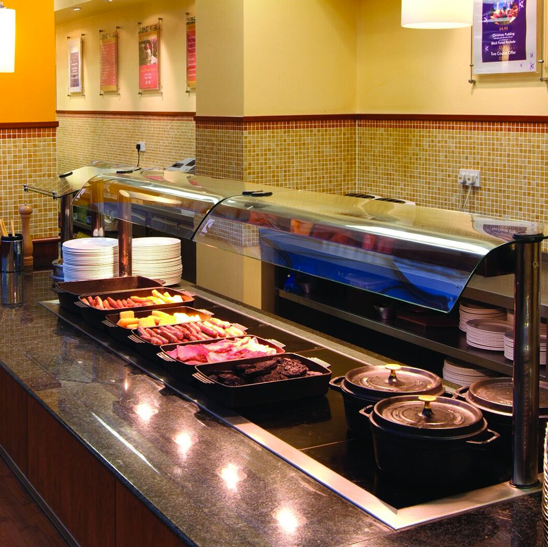 Counterline is the market leader for the design and manufacture of bespoke foodservice counters and displays. 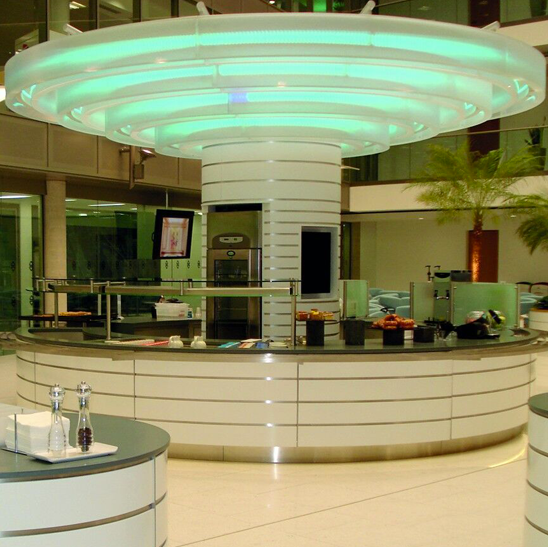 With a national and international presence, we are the go-to name for outstanding quality products and design solutions. From Buckingham Palace to Yahoo, our products are found in global offices, on board cruise ships and in the headquarters of some of the world’s leading and innovative companies. With an unrivalled reputation for providing the correct design, specification and product for each project, we remain focused on quality, innovation, dedication, service and value. 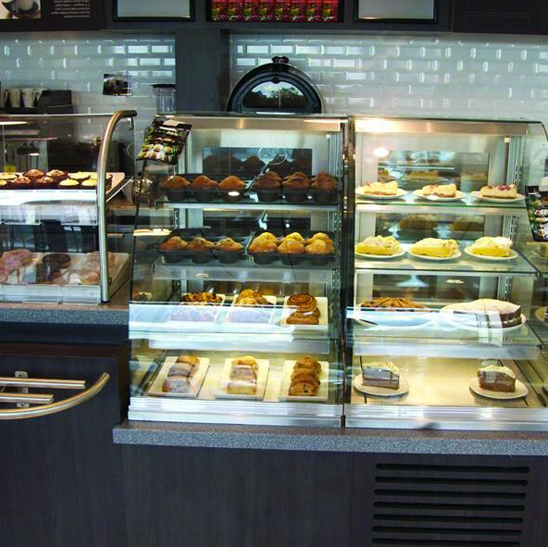 Our wide range of counters and food servery displays are designed to meet the needs of our customers, wherever they happen to be. 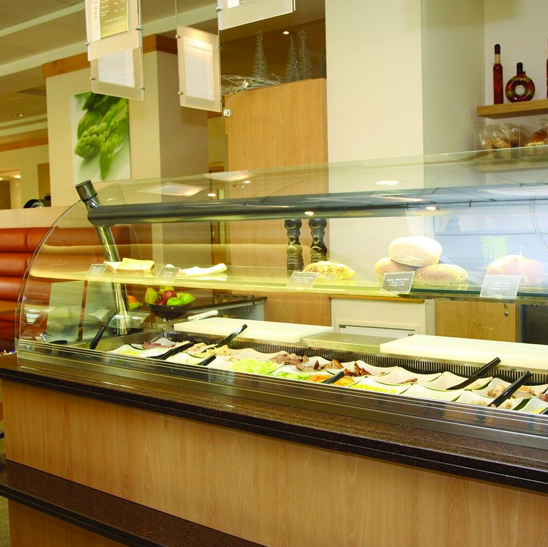 We are well established in India and Asia and have a growing portfolio of clients. Over the last 30 years, we’ve seen our client base increase and export accounts for 23 per cent of our turnover. Given the growing export market, we now have a dedicated Dubai office. Counterline is environmentally friendly, too. Our raw materials come from environmentally conscious businesses and we have streamlined our processes to reduce waste during the manufacturing process.